It's Thursday! We've almost made it to the Weekend! Yeah! If you saw my last FOX 4 News Fashion Segment you may have seen me talking about Kimono Dusters for spring. 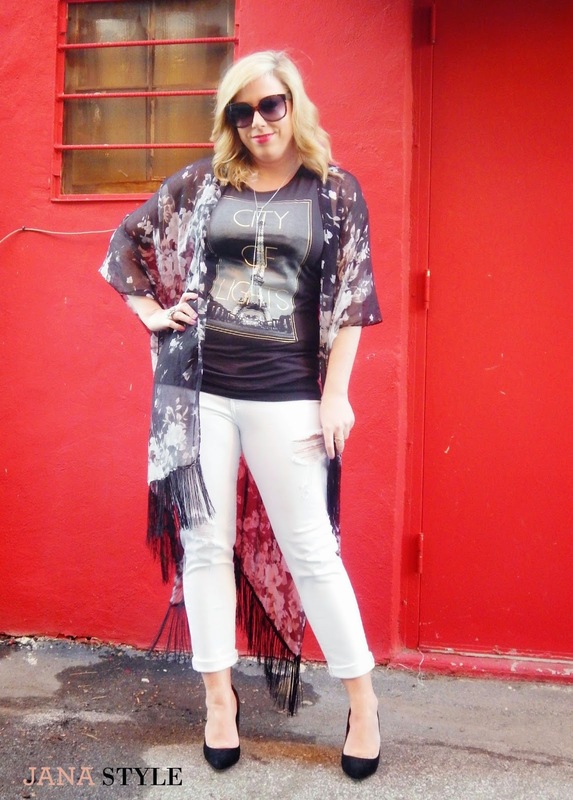 These super cute kimono styles are coming in longer lengths this season for a more dramatic twist on the trend. I'm loving them! Add one of these to your look for a fun way to dress up a T-shirt and jeans! What do you think? Will you be adding a Kimono Duster to your Spring Wardrobe? Do you have any other Spring trends you would like to see me style? Leave a comment below and let me know. P.S. Summit Fair has an amazing giveaway going on now! WIN CASH for your spring shopping! Yes!! 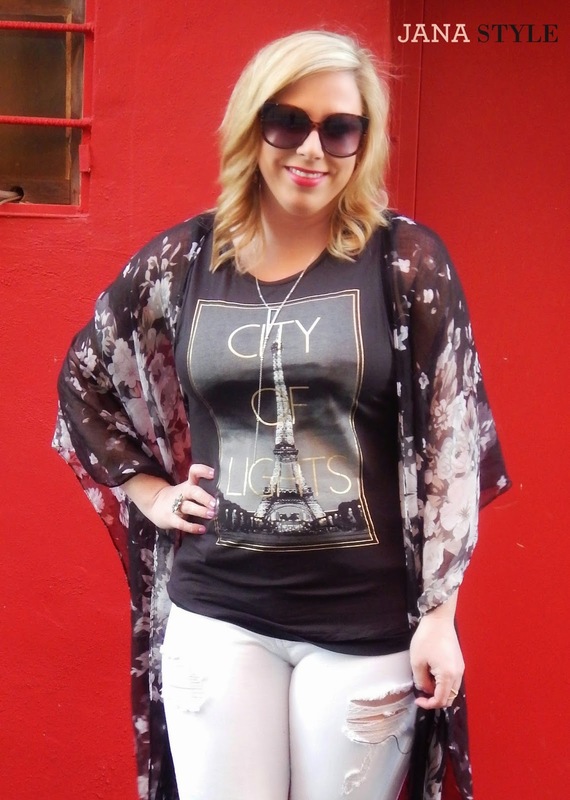 I have been in love with those kimono styles since forever! So glad they're back in style this year ^_^! !